Twenty-one young Americans ranging in age from 8 to 19 are suing the federal government for not doing enough to fight climate change. The identification and protection of fundamental rights is an enduring part of the judicial duty to interpret the Constitution. Freedom from environmental destruction, like gay marriage, now represents one of those fundamental rights, the plaintiffs argue. "[The] grant of equitable jurisdiction requires…courts to apply the underlying principles of the Constitution to new circumstances unforeseen by the framers, such as the irreversible destruction of the natural heritage of our whole nation," they write. "[We] have no adequate remedy at law to redress the harms herein, which are of a continuing nature and which, if left unresolved, will be irreversible." The group also alleges the government has long known about the dangers of fossil fuel exploitation and has ignored it. "Rather than implement a rational course of effective action to phase out carbon pollution, Defendants have continued to permit, authorize, and subsidize fossil fuel extraction, development, consumption and exportation – activities producing enormous quantities of CO2 emissions that have substantially caused the rise in the atmospheric concentration of CO2." The suit resembles one brought by Dutch citizens against their government. A judge in the Hague ruled in favor of the plaintiffs in June, ordering the government to cut carbon emissions by 25 percent in five years from the government's current target of 16 percent. It also follows on a divestment suit brought by Harvard students against the school's administration on behalf of "future generations"; that suit was dismissed in March. 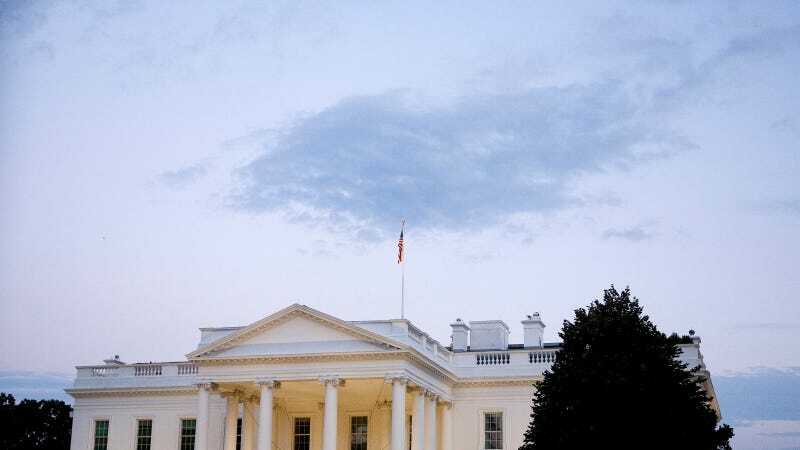 The plaintiffs are seeking a court order requiring the White House to immediately put in place a plan that would decrease atmospheric concentrations of carbon dioxide to 350 ppm by the year 2100; currently, concentrations stand at 400 ppm. The case, put together by nonprofit group Our Children's Trust, was filed Wednesday in U.S. District Court in Eugene, Ore.